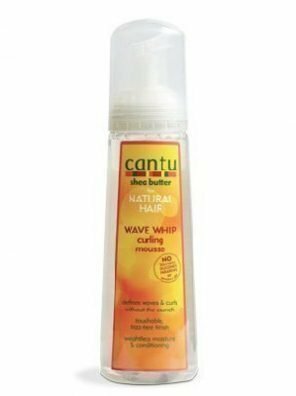 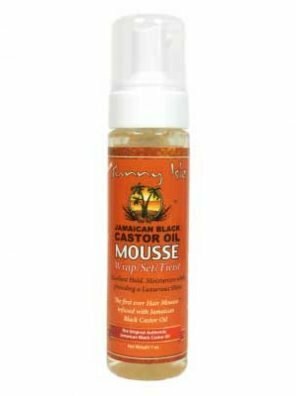 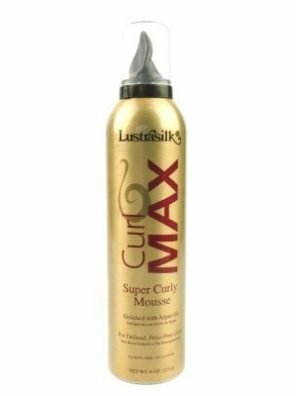 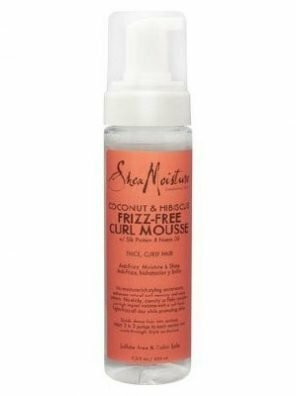 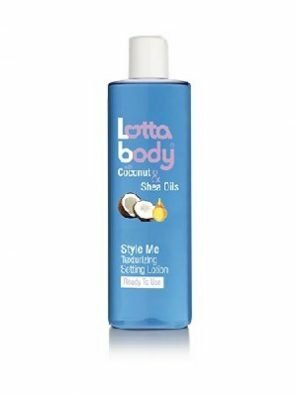 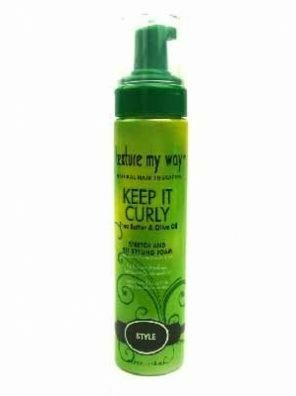 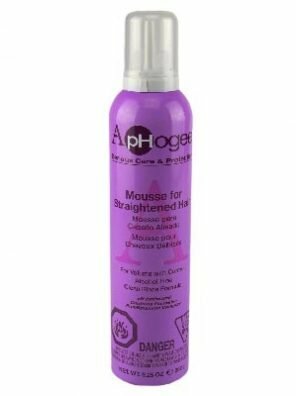 A wrap or set mousse, formulated with natural herbs blended with an olive oil complex that provides maximum styling hold for wrapping, setting, molding or general everyday styling. 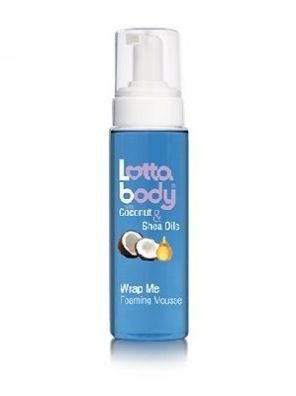 Pump product into palm of hand (how much may vary). 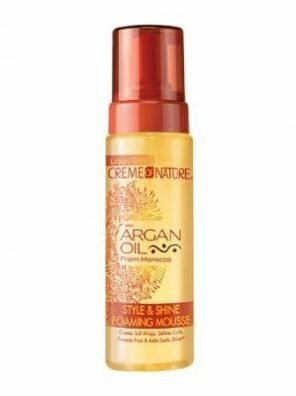 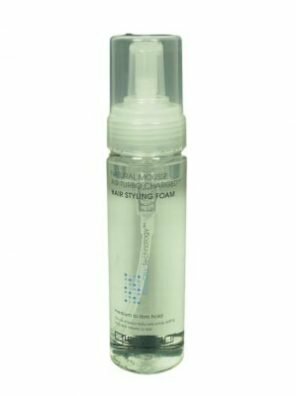 Work foam into wet hair and comb through completely. Wrap or set the hair to desired style. 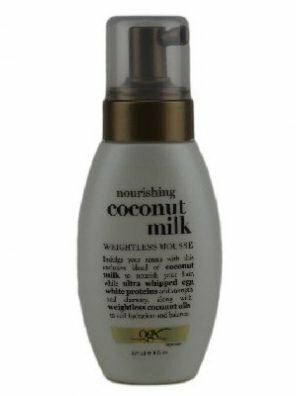 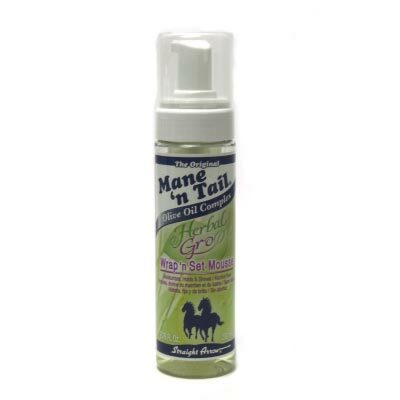 May also be used as a styling mousse on dry hair.